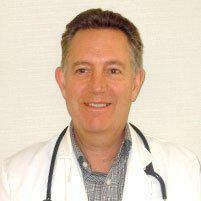 Dr. John W. Jameson is a physician at Pinehurst Family Care Center, P.A. in Pinehurst, North Carolina. Dr. Jameson provides a wide range of patient care, including Cholesterol testing and treatment, EKG testing, Thyroid Disorder testing and treatment, Cancer Screening, treatment for Arthritis, Digital X-Ray diagnosis, testing and treatment of Allergies, diagnosis and treatment of Skin Problems, Immunizations, Pediatric Care, High Blood Pressure management, treatment for ADHD, Asthma treatment, Sports Physicals, Women's Health management, and Diabetes testing and management. Dr. Jameson puts his patients first and believes in creating long-term doctor-patient relationships. Dr. Jameson graduated from Denison University in Granville, Ohio. He then went on to earn his M.D. at the University of Cincinnati College of Medicine. 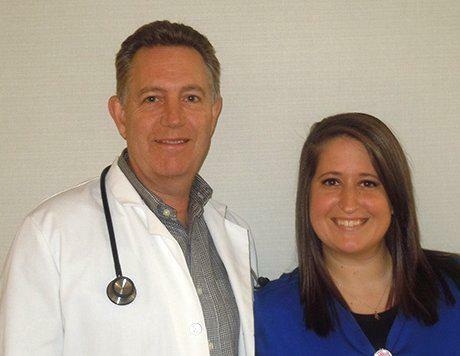 Dr. Jameson completed both his internship and family medicine residency at the University Hospital in Cincinnati, Ohio. Dr. Jameson has been a practicing physician since 1989 and has practiced in Pinehurst since 2002. 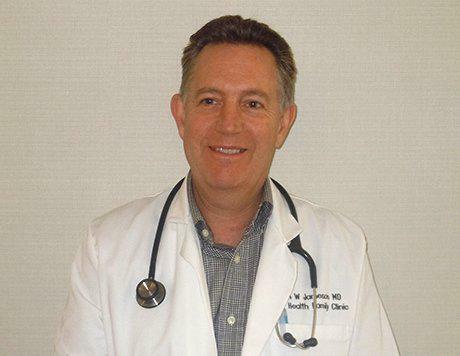 He has held several leadership positions in the medical community and enjoys spending leisure time with his family, playing golf, and tending his small farm with horses and goats. Call Pinehurst Family Care Center to request an appointment with Dr. Jameson anytime!